Showing mom you care this Mother’s Day is easy with a plan of action. Did you end up waiting until the very last moment to think of something special last year? Don’t make the same mistake twice. You may just end up buying mom flowers at the corner convenience store. And while there’s nothing wrong with giving mom flowers on Mother’s Day (really, go ahead and give mom that bouquet), that shouldn’t be the only thing you do. Think about all the times that mom went out of her way to make sure you had a special birthday or a special first day of school. Think about all those cookies she had baked so that you could come home to something sweet. There’s probably more times than you can remember to count. Return the favor by doing something truly out-of-the-box-spectacular this year that lets mom know you really care. 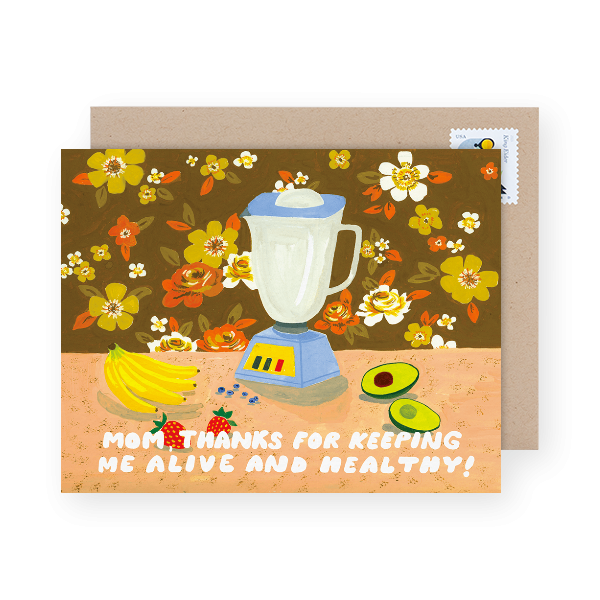 Sending the moms in your life mother’s day cards is the first step in letting mom know you’re thinking about her. But definitely don’t stop there. Sending mom a mother’s day card is a must, but it could also be the beginning. 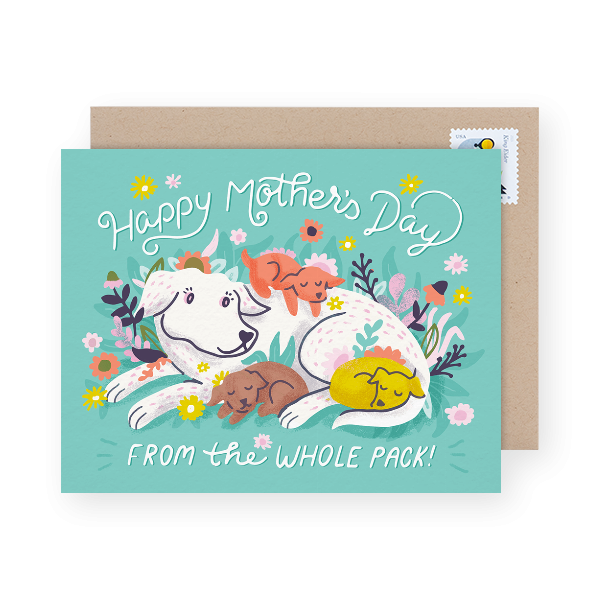 While you’re off to thinking about the above and beyond gesture you’ll do for mother’s day this year, you can take care of your mother’s day cards right now (without leaving your couch) with Postable’s selection. Pro tip: You can always schedule your Mother’s Day cards so you can cross that off your list. Ok so what else can you do to let mom know you care? Here are 5 ideas for all ages to show mom they care. These are some over-above-and-beyond tips so keep in mind that you can always scale them down if something is out of your reach. How many meals has mom made for you? This mother’s day turn the table around and make all of mom’s meals for her. That means more than just breakfast in bed. It also means you’ll need to do some grocery shopping. This will take some planning, so make sure you think ahead. Plan out 3 meals for mother’s day and keep mom’s favorite dishes in mind. Plan ahead. Make a list of the things you’ll make and the ingredients you’ll need. 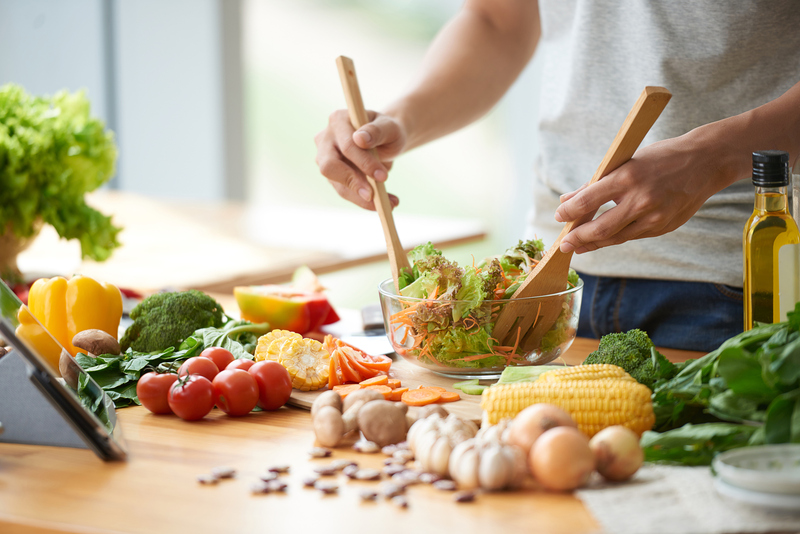 Go to the grocery store in the morning or the night before to be ready for breakfast. If mom normally wakes up early to feed the family, be sure you’re up and making the first meal before she does. Chances are, mom normally cooks for more than just herself. So be sure to plan to cook for anyone she’d normally be feeding. The idea is to keep mom out of the kitchen so she can enjoy her day while making all of her favorite meals. Don’t forget to do the dishes. Don’t make a mess in the kitchen and expect mom to clean it up… That sort of ruins the whole thing. Ok so maybe mom loves to cook or you’re afraid of catching the house on fire. That’s totally fair. Take on another one of mom’s daily chores so that she has more time to enjoy Mother’s Day. You may not have paid too much attention to all the up-keeping mom usually takes care of so be sure to pay attention on the days leading up to Mother’s Day. Whether it’s vacuuming or sweeping the floor to cleaning the bathroom. Wake up early and surprise mom with a clean home. Have young siblings that need taking care of? Why not give mom a day to herself by babysitting your siblings (without being asked). As a plus, use the time with your young sibling(s) to create something for mother’s day. Crafting something for mom will be the icing on the cake. Send mom out on a day at the spa while you take care of the kids at home. While she’ll love spending time with the family on Mother’s Day, giving her some time alone at first will make her day extra special. Yes, a mother’s day card is a must. But instead of the short and sweet ‘Happy Mother’s Day Mom’ why not use your writing skills this year. Write mom a well thought-out letter of appreciation. Have someone take a look over the letter to make sure there are no grammar errors. Need ideas? Maybe think about a time when mom really went out of her way for you (that shouldn’t be too hard) or a time the two of you spent some quality time together. Use those moments as inspiration. Perhaps one day off from chores isn’t enough. 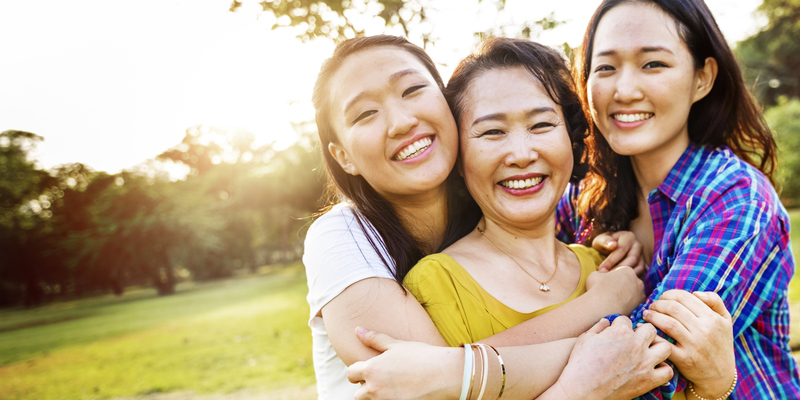 Plan a get-a-way for mom and enlist her closest friends for help. Think of something mom and her girlfriends can do for a weekend or even a day. Plan the whole thing and ask her friends to keep it a secret. Spa days with the girls or stay-cation weekends at a nearby resort are great little get-a-aways that mom will love. Going out for a Mother’s Day Brunch sounds lovely, but maybe you’d like to do something different this year. Maybe plan a homemade Mother’s Day picnic at your local park. Surprise mom with a full spread of her favorite goodies and have the whole family there to celebrate. Think about planning something that mom would really enjoy. Does she love to garden? Maybe start the day by helping her in the dirt and spending some quality time together that way. Perhaps just spending time with mom poolside is all it takes, but make sure to put some extra attention to the day. Maybe prepare her favorite cocktail for pool day or make her favorite snacks. Whatever you choose to do to show mom you care this Mother’s Day, be sure you have her in mind. While some moms may love a fancy dinner, your mom would be into a casual picnic. Be honest with yourself and plan around her needs rather than what’s easiest or what sounds most fun to you. It’s Mother’s Day after all.